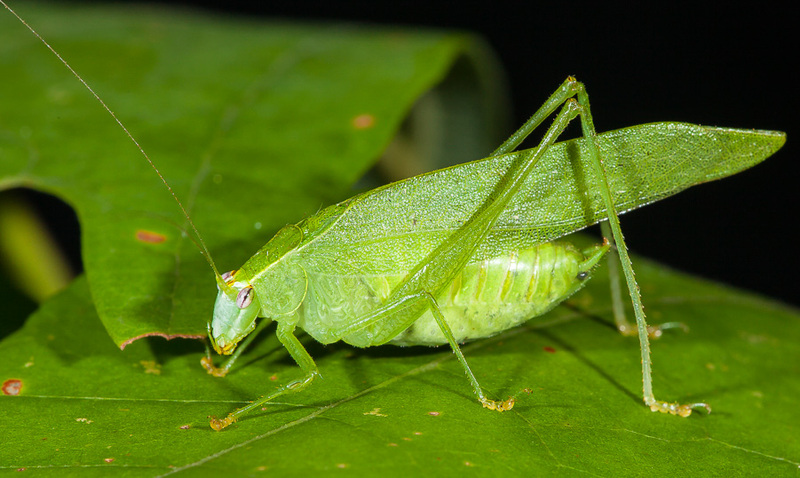 Song of a Modest Katydid (scroll down for explanation and additional recordings!). A small, easily overlooked katydid of deciduous woodlands. Not only is the species size and demeanor modest, the song is barely audible in the field. They are attracted to outside lights that are left on at night. This is perhaps the easiest method to find one of these elusive katydids. They often sit with their hind feet tucked up under their thorax. The distinctive cerci are bent up at a 90-degree angle looking like small hooks. 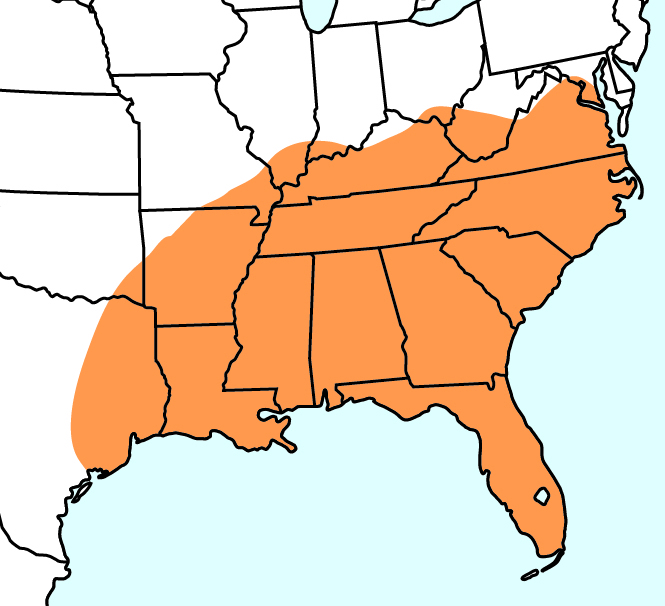 More common in the southern U.S. this species appears to be expanding its range northward. In 2011 Modest Katydids were located in southern Adams County, Ohio. They were seen again in 2014. Song: The quiet, lispy ticks of the Modest Katydid are very hard to hear in the field. The nighttime chorusing of other katydids and crickets easily drown them out. 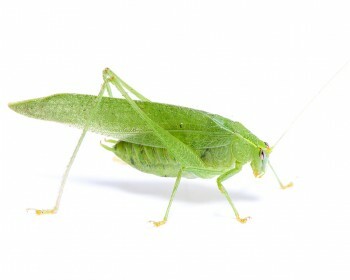 Listening in the early morning, around 2-3 AM, after the larger katydids have stopped singing might be productive. Songs may consist of just a few ticks or he may sing for 15 – 20 seconds continuously. Intervals between song bouts can be very long.